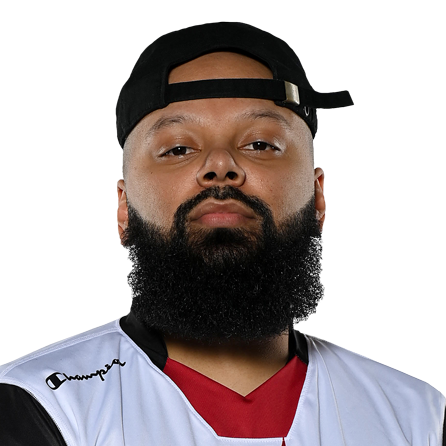 Alex “Bsmoove” Reese, from Milwaukie, Oregon, was selected by Warriors Gaming Squad in the second round (18th overall) of the 2018 NBA 2K League Draft as Shooting Guard. He plays a sharpshooting playmaker archetype and first played competitively in NBA 2K15. He won Seasons 7 and 8 of the WR Pro-AM League, an esports pro-am league. He mirrors his 2K game around Bradley Beal and CJ McCollum. He enjoys playing and coaching basketball and his favorite non-sports video game is Fortnite.